Dental implants act as tooth root replacements. When properly utilized, dental implants are a hardy foundation for replacement teeth, permanent or removable. These replacement teeth look as good and function as well as your natural teeth, making dental implants the cutting edge in dental treatment technology. They have an extraordinary number of benefits, from their looks right down to the way they keep your other teeth from shifting. But dental implants are only as good as the structures that support them–the bone that grows around the post of the implant to hold it in place, and the gum tissue which grows around the implant abutment and protects the bone. A periodontist on your side can be a major asset before, during, and after the dental implant procedure. Prior to receiving dental implants, a patient will need to have the implant site cleared away of any periodontal infection still present. Afterwards, you’ll receive continued monitoring to ensure correct healing and no complications. And during the procedure, who better to place an implant in your jawbone and gums than an expert on those structures? 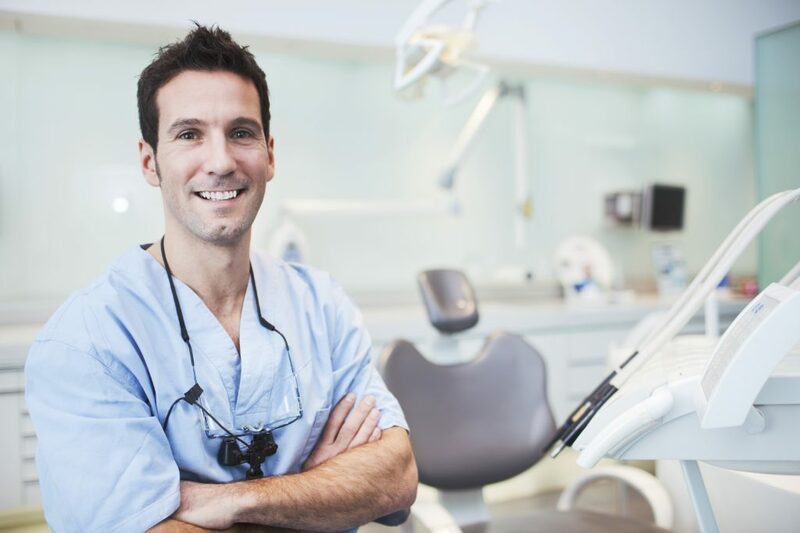 What Training Does a Periodontist Go Through? Periodontists have gone beyond the standard training for a dentist. As dental specialists, we must first complete our undergraduate program and dental school. After that, we complete postgraduate specialization in periodontics, which typically lasts an additional three years. This specialized education requires a periodontist to learn in depth about gums and bone: the two areas of the mouth that are most important for the success of a dental implant procedure. To top it off, periodontal licensing certification ensures that each of us meets the highest standards. Dental implants are an excellent choice to replace missing teeth, and can do wonders for your dental health. For exceptional care throughout your dental implant process, come to Advanced Dentistry of Scarsdale! We are happy to answer any questions you might have about this service or any others, so contact us today, or just request an appointment by phone or online. We strive to provide the best periodontal care in Westchester Country.